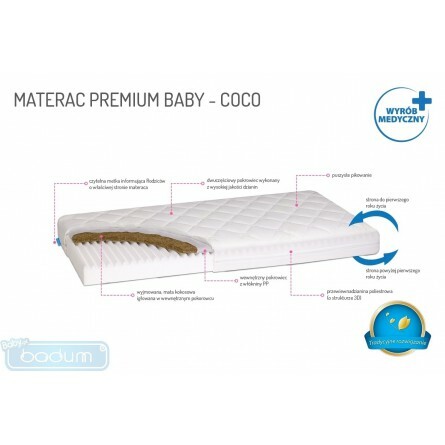 Natural, latex-free coconut pad stiffens the mattress, while enabling the free flow of the air inside. High-quality polyurethane foam and stitched coconut pad form a mattress with two levels of firmness, depending on the stage of your baby’s development. 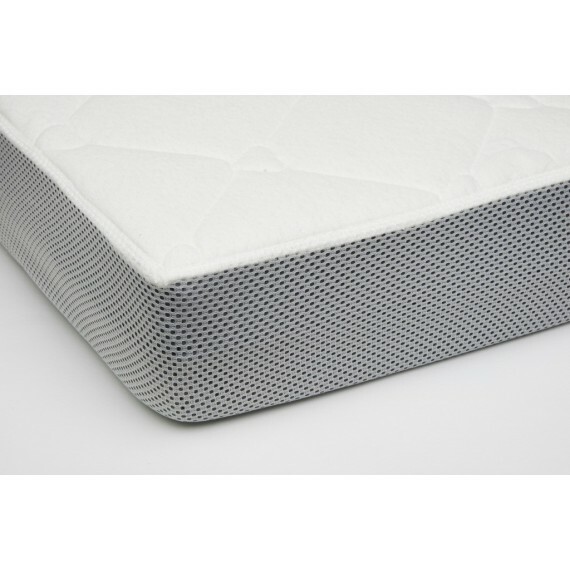 A traditional solution created anew so that your baby can enjoy healthy and peaceful sleep. Dimensions: 120x60x10 cm lub 140x70x10 cm. 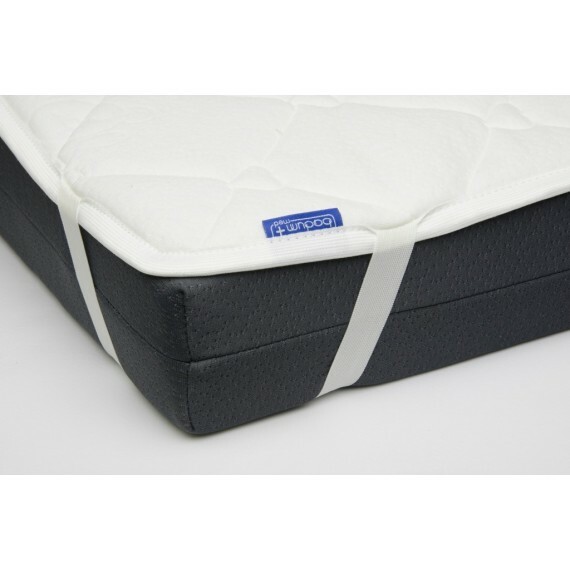 A two-sided mattress with non-latexed coconut (stitched) pad. The coconut pad helps limit the development of bacteria, fungi and moulds. Positive opinion of the Polish Institute of Mother and Child.